Trump’s angry comments sought to bat down a mounting controversy over his alleged ties to the Kremlin, but the fact that he even had to issue such a denial illustrates how far the unprecedented scandal has already gone. 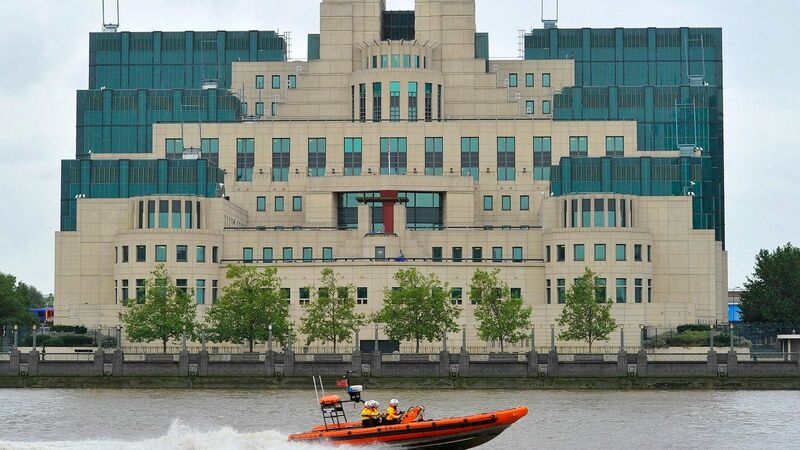 EXCLUSIVE/ Christopher Steele, the former MI6 spy and author of the dirty dossier on President-elect Donald Trump, claimed to have carried out investigations for UK financial regulatory authorities in emails seen by EURACTIV.com. One, in The New York Times, said that the FBI opened an investigation into whether Trump was acting on Russia’s behalf soon after he became president. Another, in The Washington Post, detailed what it said were the unusual lengths taken by Trump to hide the contents of his conversations with Russian President Vladimir Putin. This, of course, comes on top of the huge investigation led by special prosecutor Robert Mueller, who is looking into Russian efforts to influence the 2016 presidential election — and the possibility it colluded with Trump’s campaign. Trump was given an opportunity to respond to the report of the FBI investigation on Saturday when he gave an interview to his favorite Fox News channel. His response Monday took the entire alleged Russia collusion affair head on. But the latest twists mean that the president — currently embroiled in a damaging political battle with Congress over funding a Mexico border wall — can’t escape the Russia shadow, regardless of what he says. The details of the latest reports are especially shocking because they are so concrete, in contrast to the often complex and carefully withheld workings of the almost leak-proof Mueller probe. The Post story says that Trump personally acted to prevent notes taken by his interpreter during one-on-one meetings with Putin from being shared with aides. He allegedly took the notes away and ordered the interpreter not to divulge the contents. 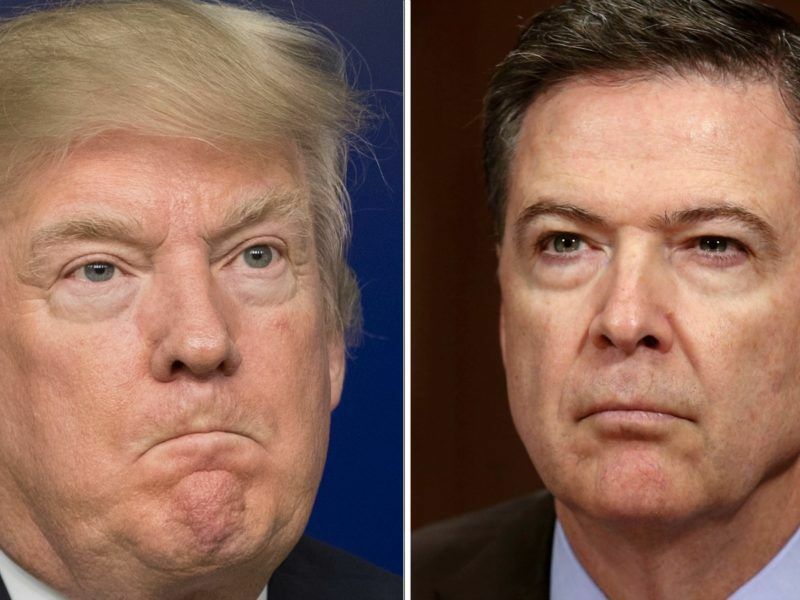 The Times report on the FBI investigation said the bureau decided to act after Trump fired the then director, James Comey in 2017. “That was one extreme. The other extreme is that the President is completely innocent, and we discussed that too,” Baker said in the transcript, according to CNN. But Democrats and even some in Trump’s Republican Party have repeatedly suggested that the administration is oddly favorable to Russian policies. 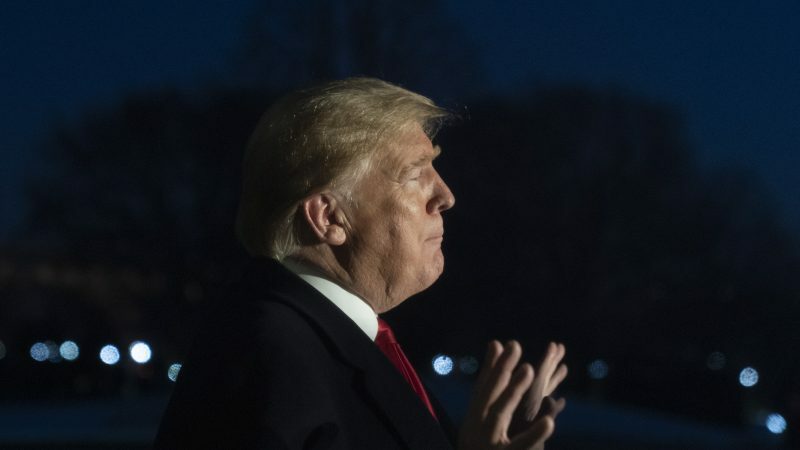 They point to Trump’s diplomatic assaults on European Union unity and the NATO alliance, as well as his recent comment defending the Soviet occupation of Afghanistan in the 1980s. “Like I said: a puppet,” tweeted Hillary Clinton, the Democratic heavyweight beaten by Trump’s insurgent campaign in 2016. She was referring to an accusation she made during a campaign debate with Trump that Putin would “rather” a puppet in the White House. However, top advisor Kellyanne Conway reiterated Monday the administration’s frequent assertion that Trump has in fact been tough on Russia, one of Washington’s key rivals and sometimes outright adversaries. “He has taken a lot of action,” she told reporters, listing sanctions imposed on the Kremlin and US policy in Syria, among other factors.